Good Hope Studies is a privately owned, proudly South African company. We have been providing first class service to visitors from abroad since 1995. 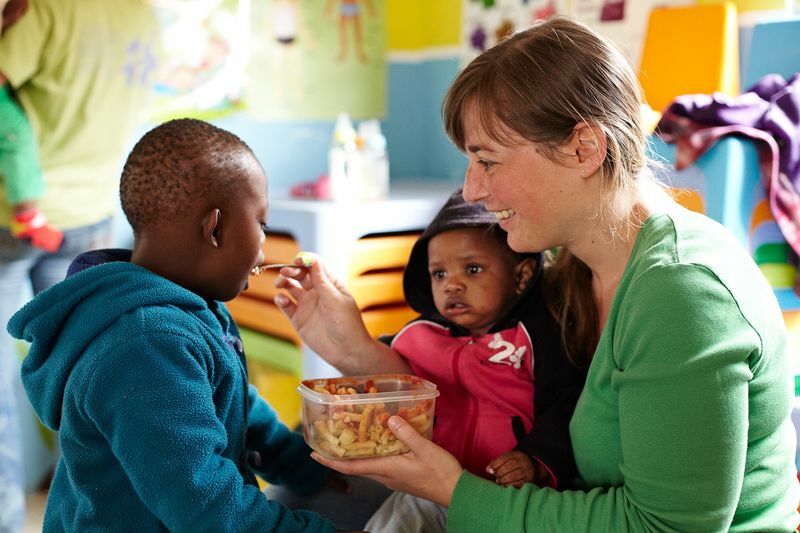 We bring more than 1.000 people to South Africa each year and give them the experience of a lifetime. 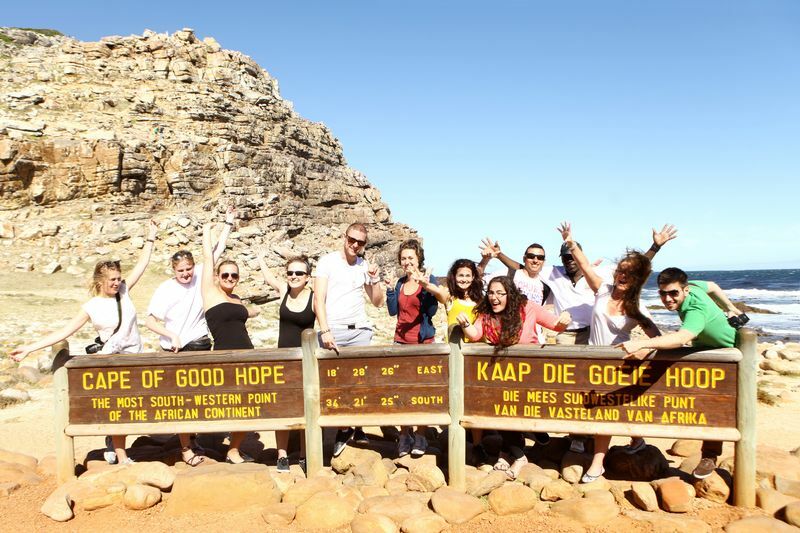 Whether you would like to improve your English, immerse yourself in the South African way of life, give your time to one of our volunteer projects, or are looking to meet people from all over the world and make new friends, at Good Hope Studies you will find high quality service at competitive prices. 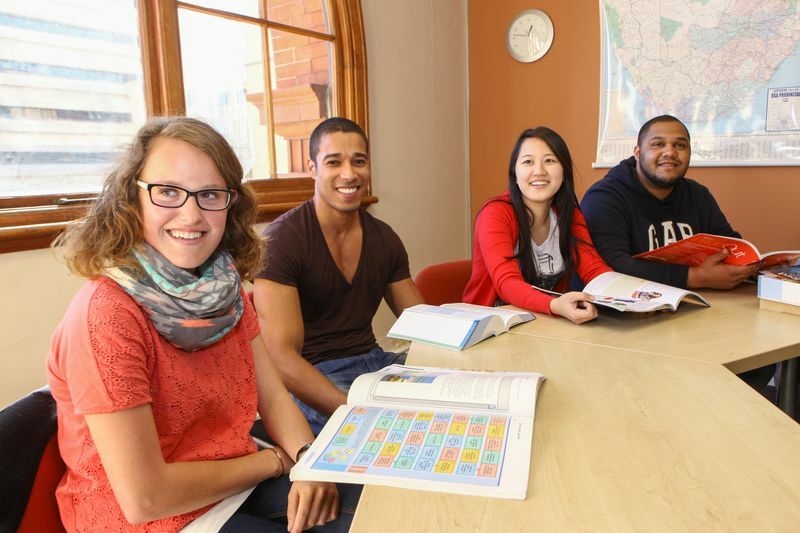 We provide English language courses at our two English language schools in Cape Town. 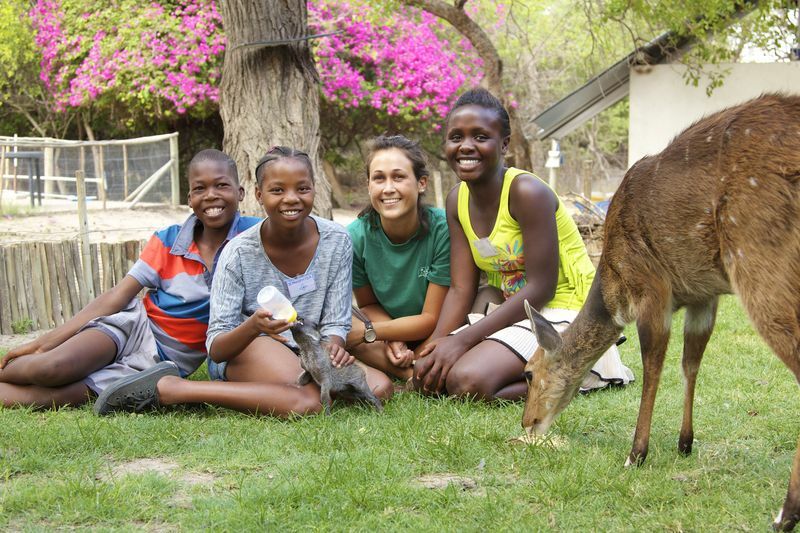 Choose one of over 30 volunteer projects in South Africa or Namibia. We run CELTA courses and Delta courses, which are recognised worldwide and awarded by the University of Cambridge. 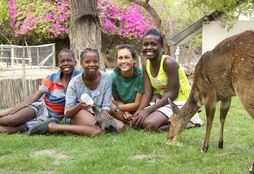 We offer Homestay, Student Residence and On-site accommodation in Cape Town. "I have broken down barriers that are between me and the world with Good Hope Studies. The English language was always standing cutting me off from people. The right school to choose is Good Hope Studies because it is the ideal atmosphere to learn with highly qualified teachers. 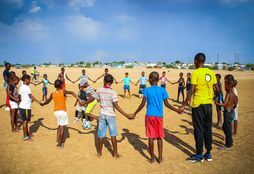 They teach with passion." 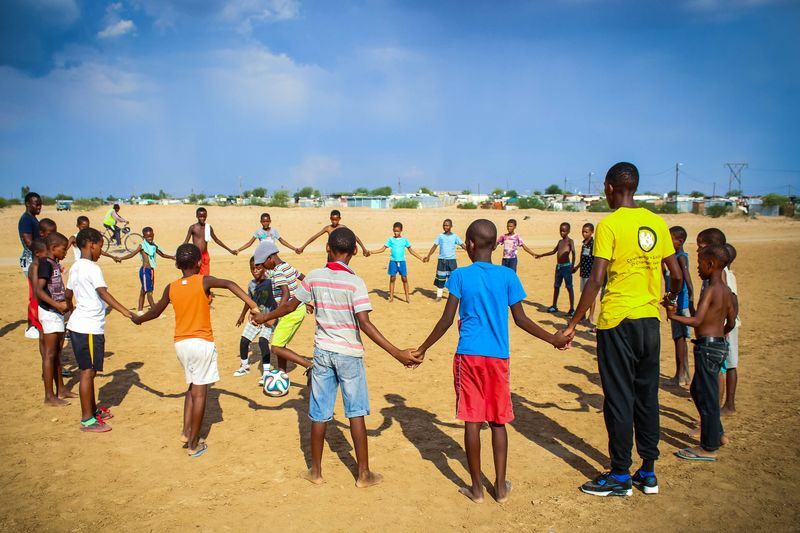 will grow me personally and professionally..."
"I couldn't be happier here in Cape Town. 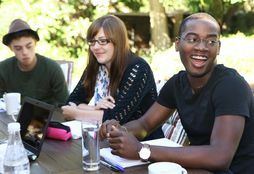 people from all over the world..."
You can study English in South Africa by joining one of our English language courses, either at our language school in the vibrant city centre of Cape Town, or in the leafy, upmarket residential area of Newlands. At our English school in Cape Town we offer General English courses, English for Work, exam preparation courses for Cambridge, IELTS and TOEFL, English and Private Lessons. You can combine your English language course with volunteering or join one of over 30 volunteer projects in South Africa, Namibia and Botswana without a course. 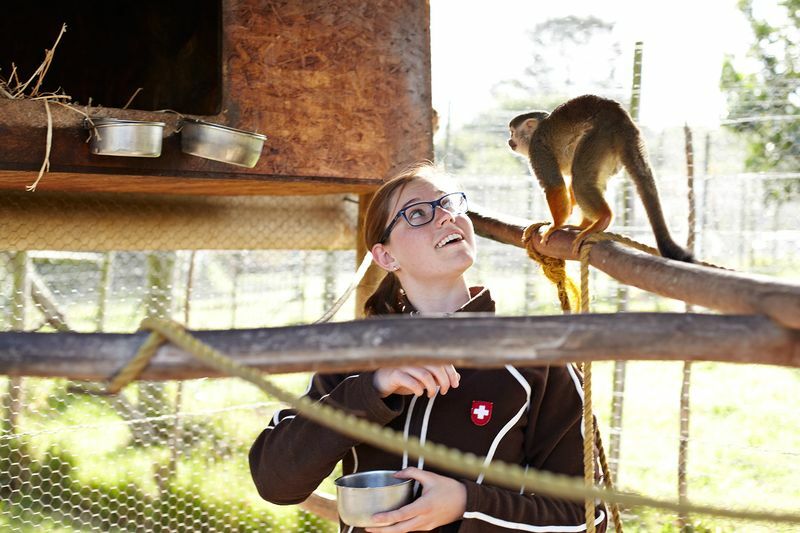 Choose between social projects, conservation projects, medical projects, voluntourism and farm stays. 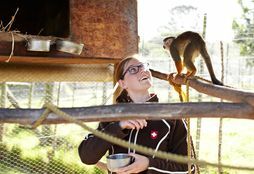 Our focus areas are Cape Town, the beautiful Garden Route and the Kruger Park area. 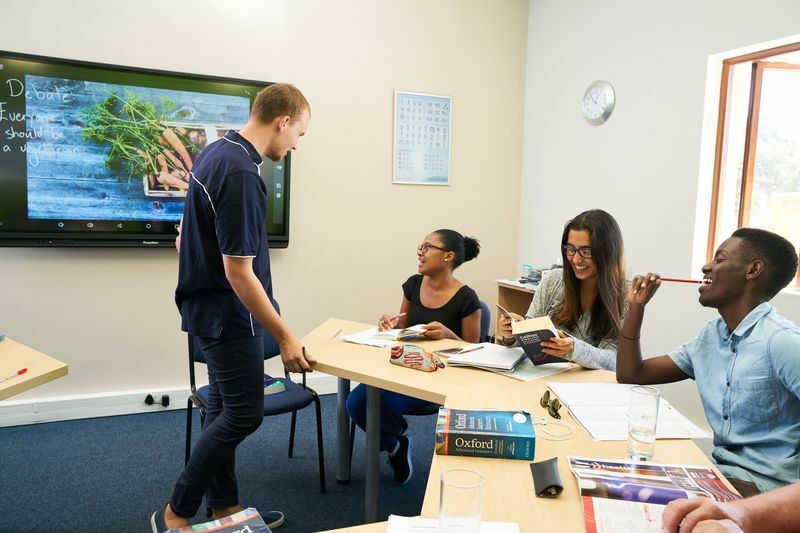 We offer the popular CELTA and Delta courses in Cape Town for English language teachers. 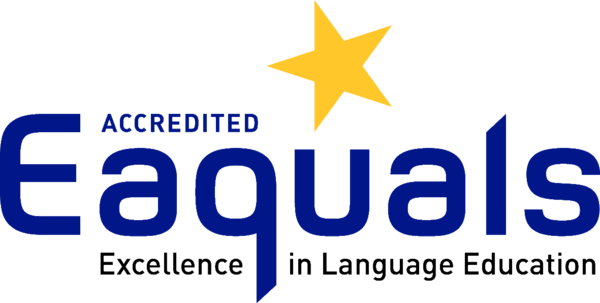 These popular TEFL courses are awarded by Cambridge English Language Assessment, part of the University of Cambridge.